Shellingford is a small Vale village on the high ground known as The Midvale Ridge. 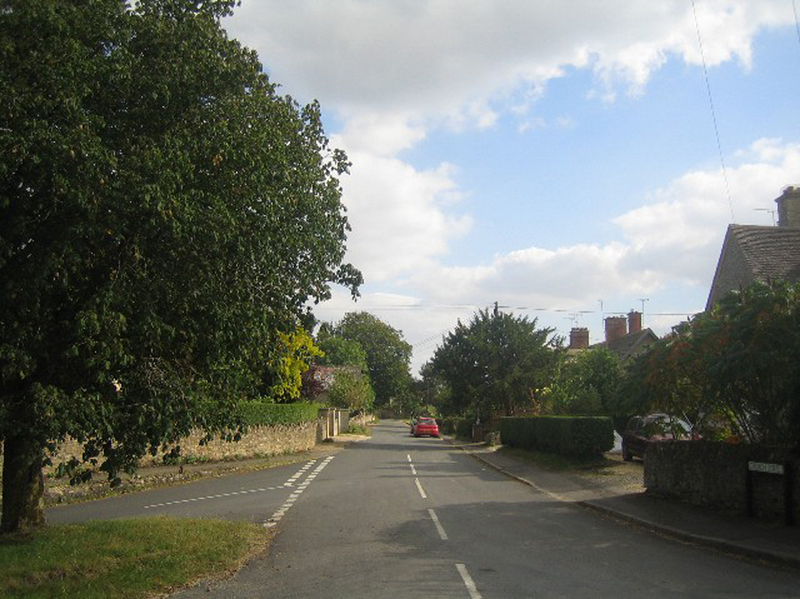 Most of the village is in a cul-de-sac off the Hatford/Fernham road and which leads to the village school and the church. St. 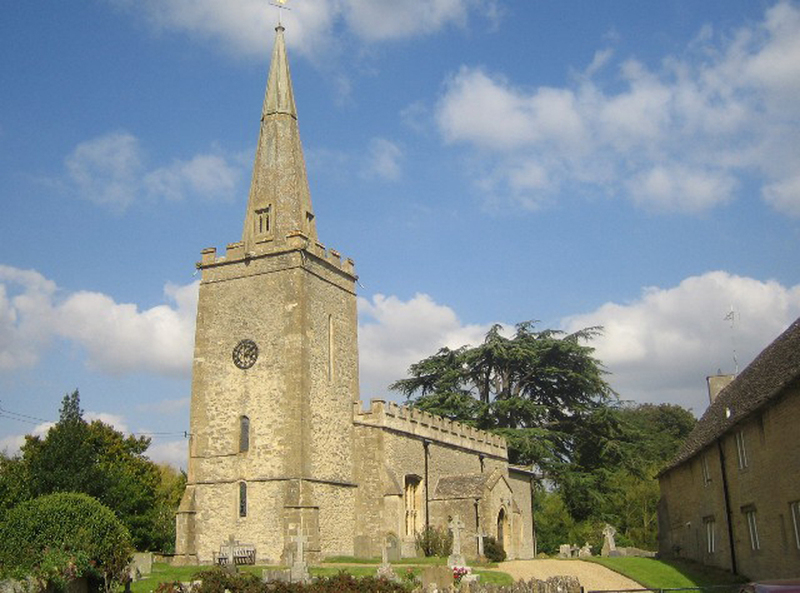 Faith's Church is a complete late 12 century church which had some restoration in 1850. Agriculture has always been the mainstay of the village although, like most Oxfordshire villages, fewer and fewer of the houses are occupied by people involved in agriculture and there is no other industry in the village. The local Corrallian limestone of the Midvale Ridge is an important building material and is still being quarried in the vicinity. Shellingford Crossroads Quarry is one of a number of sites in Oxfordshire where quarrying has left important geological exposures with fossils of corals and bivalves. During the second world war a flying school was established at RAF Shellingford to train glider pilots. The air station slosed in 1948 and is now a sand and gravel extraction site. 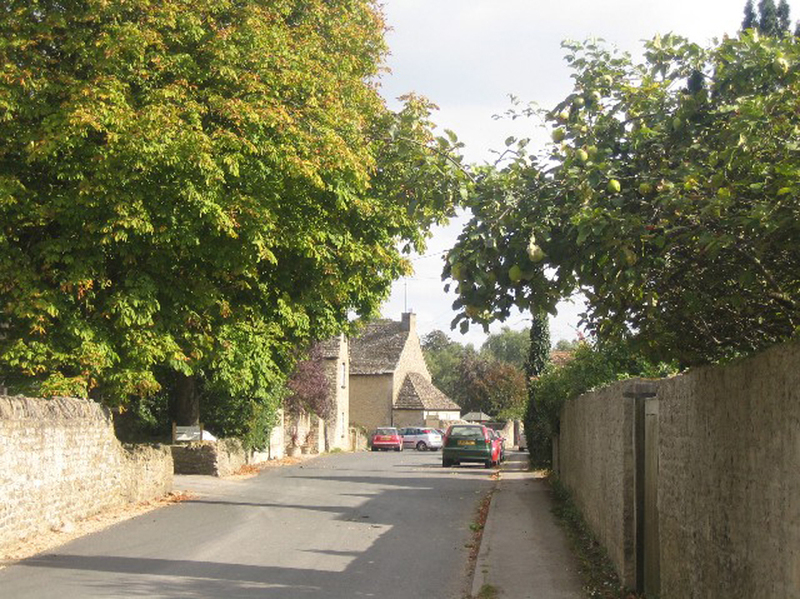 Shellingford is about two and a half miles south-east of Faringdon, just south of the A417.